It is impossible to walk through a William David Home without noticing the attentive Craftsmanship that brings about a Luxurious Livability. Every William David project is custom crafted with Creativity and Originality, bringing every feature you expect in a luxury home, but also an impressive creative quality in design at every turn. After a combined 28 Years in Design and Construction, we are continuing to refine and perfect the collaboration process that brings a William David Home to life. We look forward to collaborating with you to Craft Creative Luxury for your next family home! One of the primary distinguishing qualities of WDH is our approach to quality craftsmanship. What many builders consider upgrades, we consider standard practice. 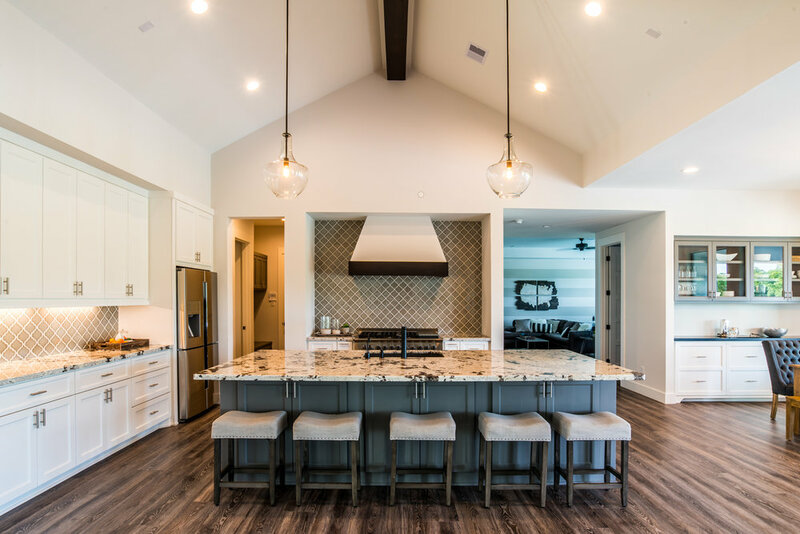 Whether it is the quality of materials that we put into every project, the profession level of our appliances, or the attention to custom detail that ensures your home is built for generations to come, William David Homes is committed to crafting quality spaces that separate themselves from the rest. William David Homes believes that your spaces should creatively illustrate your uniqueness and personality. We love the collaborative process of bringing your vision and inspiration together with our expertise and craftsmanship, to create spaces made just for you. Luxury Construction and Interior Design should be livable. We don’t abandon the ideology that ‘form should follow function’, solely for the sake of luxury design. WDH is in the business of crafting original spaces that are luxuriously appointed AND feel like home. William David Homes takes a diligent and empathetic approach to appointing homes with the highest quality finishes, while ensuring the craftsmanship in every finish and flow, work in harmony with the lifestyle of our clients. Share your email address to receive WDH updates.